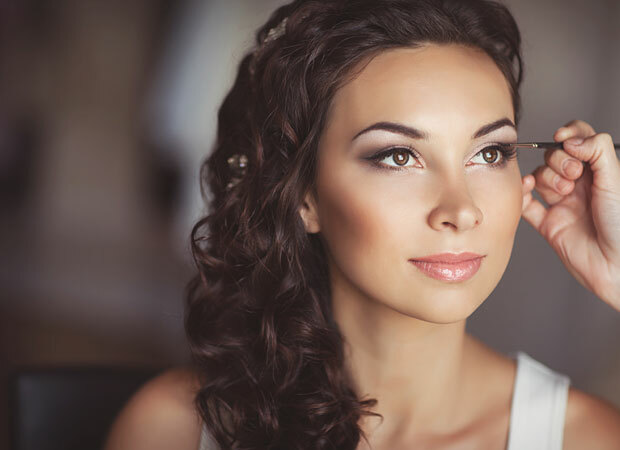 Whether your perfect wedding means a small, private affair or a huge beachside wedding and reception, we can help you make it happen. 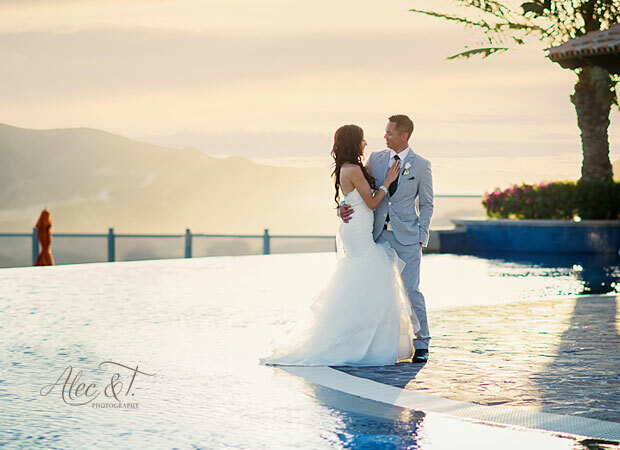 Our variety of wedding packages makes planning easy so that you can enjoy your special day against the gorgeous backdrop of Mazatlán. 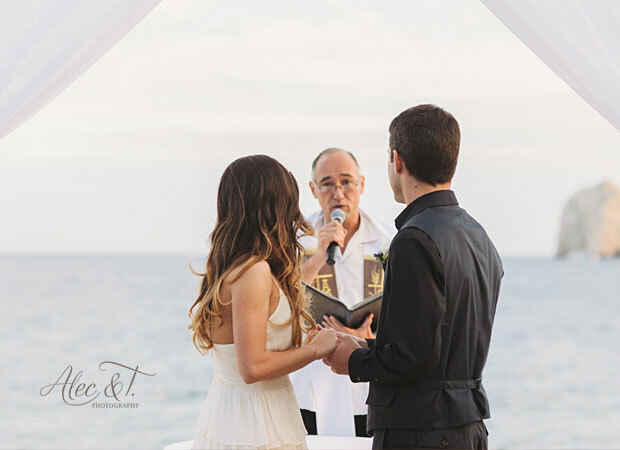 Location fee for wedding Ceremony, including Ocean view terrace, beach, (Gazebo available at PB Emerald Bay). 4 hours total private service with dedicated banquet staff during the Cocktail hour and Dinner. Cocktail hour set up with high tables and full banquet set up with round tables, existing linens, chairs with white covers, china, glassware and silverware. Three-course plated dinner from our Banquet Kit. Buffets available for groups of 40 ppl. All Federal and Hotel Taxes and All Services and Tips including set up/teardown and cleaning. Reservations at one of our participant restaurants for the Wedding Dinner (a buffet or 3 courses set menu applies; this event is not private and dinner service covers up to 3 hours with the buffet of the day or a set menu if the restaurant works a la carte). Romantic decoration of couple's room on the Wedding Night. If dinner service in restaurants is extended for more than 3 hours, an additional surcharge of $5.50 USD per person will apply for all-Inclusive guests, and $22 USD per person for external guests or guests without all-inclusive plan. For private events, please check availability and prices to extend service with your coordinator. Packages include the services of a minister (symbolic ceremony). Legal ceremonies are available with a surcharge. The package is only available for Groups with All Inclusive Hotel Reservations and a minimum of 15 hotel room nights is required (i.e. 5 rooms x 3 nights). Timeshare reservations do not count. This packages is recommended for a maximum of 30 guests since the maximum number of people that can be confirmed for dinner at our participating restaurants is 30 ; private service is for up to 3 hours. Packages include the services of a Minister (Symbolic Ceremony). 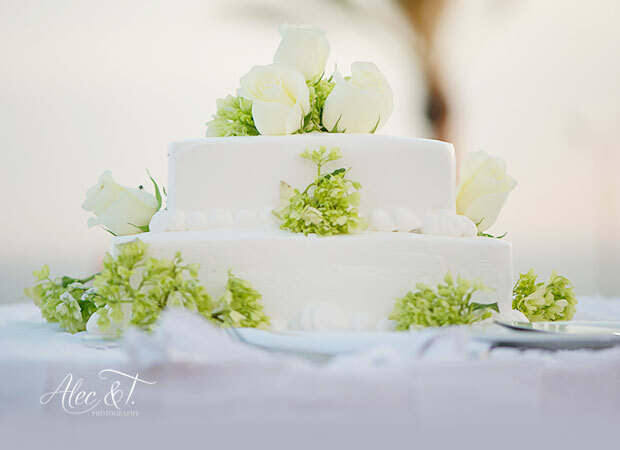 This wedding package is available from 11:00 a.m. to 3:00 p.m.. In case of cancelation, there is no refund.